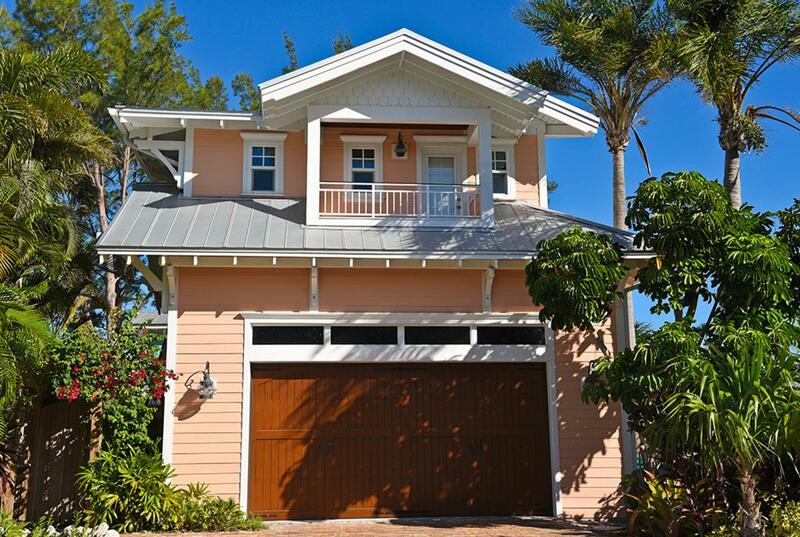 As summer approaches in Fort Myers, FL, you are probably already thinking about keeping your home cool for the summer. There are lots of ways to help keep your home cooler this summer and to save money on your energy bills. Roofers in Fort Myers, FL can install a roof on your home that can actually work for you to save you money - and will look amazing all at the same time. As spring and summer roll around, you will probably find yourself outdoors doing some maintenance and seasonal home improvement projects. 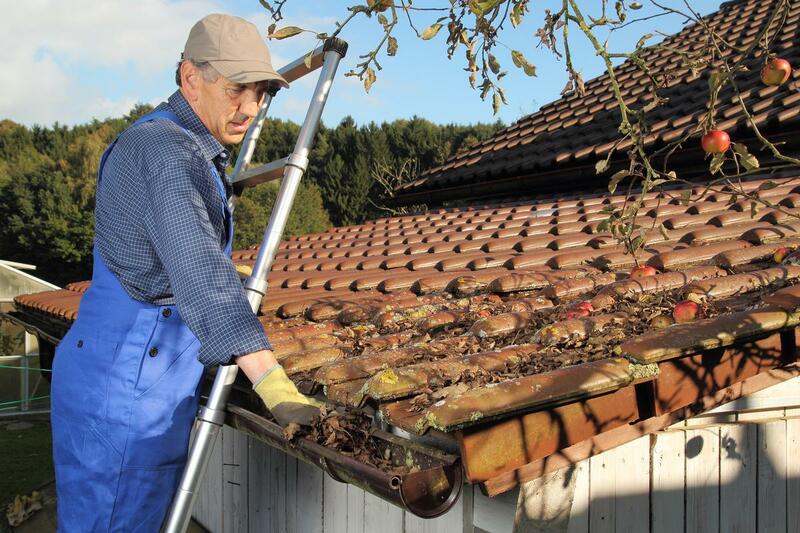 Mowing the lawn, trimming the shrubs, and general cleanup are probably on the list, but what about your gutters? While mowing and trimming will make your home look great, you might not realize that gutter repair in Fort Myers can actually save your home.